Are you in search of a superior self storage solution? Safe Storage has the options, security, and service you are looking for. Whether you are making more room in your garage, decluttering your home, or expanding your business, our brand-new Kennebunk, Maine, facility has you covered. With a wide range of unit sizes available, month-to-month contracts, and no deposits, you will have no trouble finding the storage solution to fit your life. Our professional onsite management team is always happy to offer assistance with the selection process, as well as tips and tricks on packing and organizing. 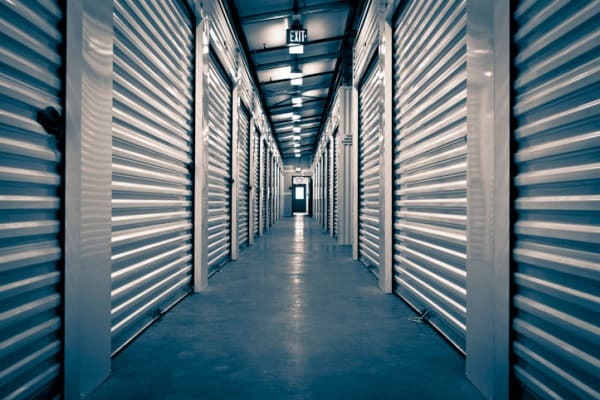 Contact us today to learn more about the features and benefits of a Safe Storage unit. 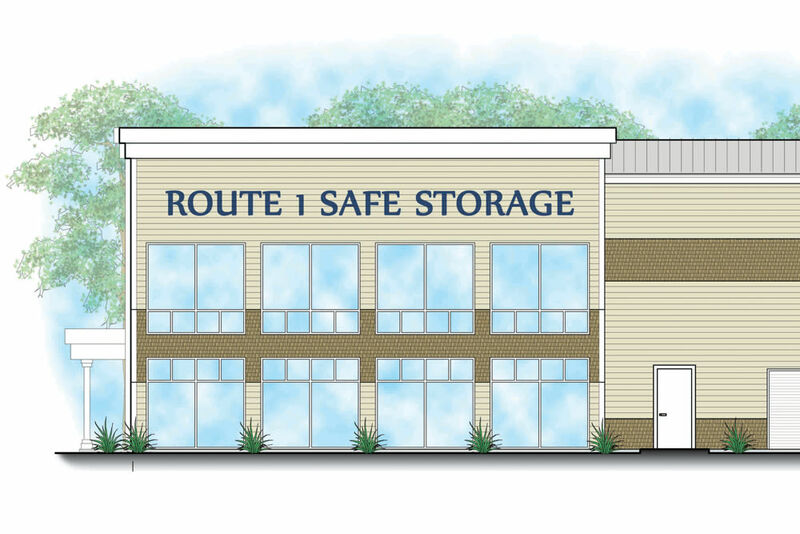 With our convenient Route 1 location and 24/7 keypad entry, it’s easy to access Safe Storage whenever you need to. For those late-night visits, you will appreciate special features like our extra-bright motion-detecting lights, wide, easy-to-maneuver driveways, and convenient drive-up access. Regardless of when you do your moving, you can rest easy thanks to our advanced digital security system with 24-hour video recording. A temperature-controlled storage option adds an additional layer of protection, and we offer optional tenant insurance for extra peace of mind. Visit our Hours & Directions page for our location information, and then stop by for a customized tour. We look forward to meeting you. Protect the life of your most valuable possessions with a temperature-controlled self storage unit at Safe Storage. 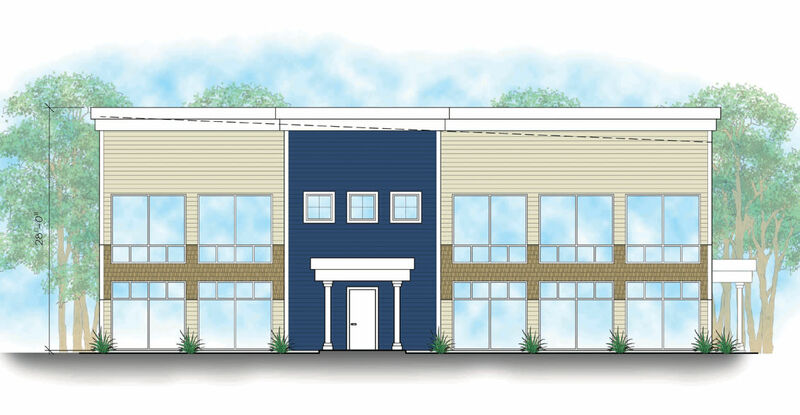 We offer both indoor temperature-controlled storage units with drive-in loading bay access and outdoor temperature-controlled units with drive-up access. You will have no trouble finding the right solution for your needs. Temperature-controlled storage is ideal for fragile items like antique wood furniture, photographs, and artwork. By maintaining temperature and humidity within a set range, this specialized type of storage protects your prized possessions from fluctuations that can be caused by something as simple as the changing of the seasons. Delicate electronics like computers, medical equipment, and stereo components can also benefit from temperature-controlled storage. Contact us today for help deciding if temperature-controlled storage is right for you. Our team looks forward to assisting you. At Safe Storage, our modern, fully fenced self storage facility is designed to simplify your moving process. The indoor ground-floor units feature drive-in loading bays to keep out the elements, while our outdoor units offer direct drive-up access. Moving items around is always a breeze with complimentary dollies and carts available for your use. We even offer packing materials for sale, so you can cut out extra trips during your moving process. And with online bill pay, onsite management, and all major credit cards accepted, managing your account is always a breeze.